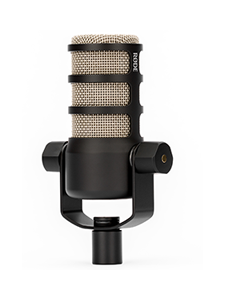 Providing unbeatable charge for RØDE’s VideoMic Pro+ and Performer Kit TX-M2 microphone, the RØDE LB-1 is a powerful addition to the RØDE range. 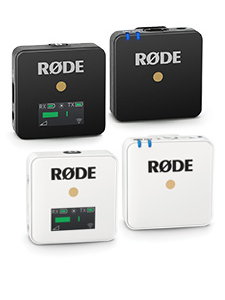 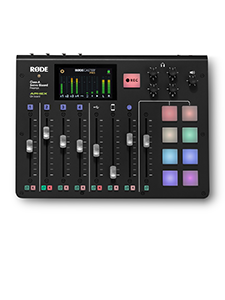 On a full charge, the RØDE LB-1 supplies 10 hours of uninterrupted power for the Performer TX-M2, and a massive 100 hours of continuous charge to the VideoMic Pro+. 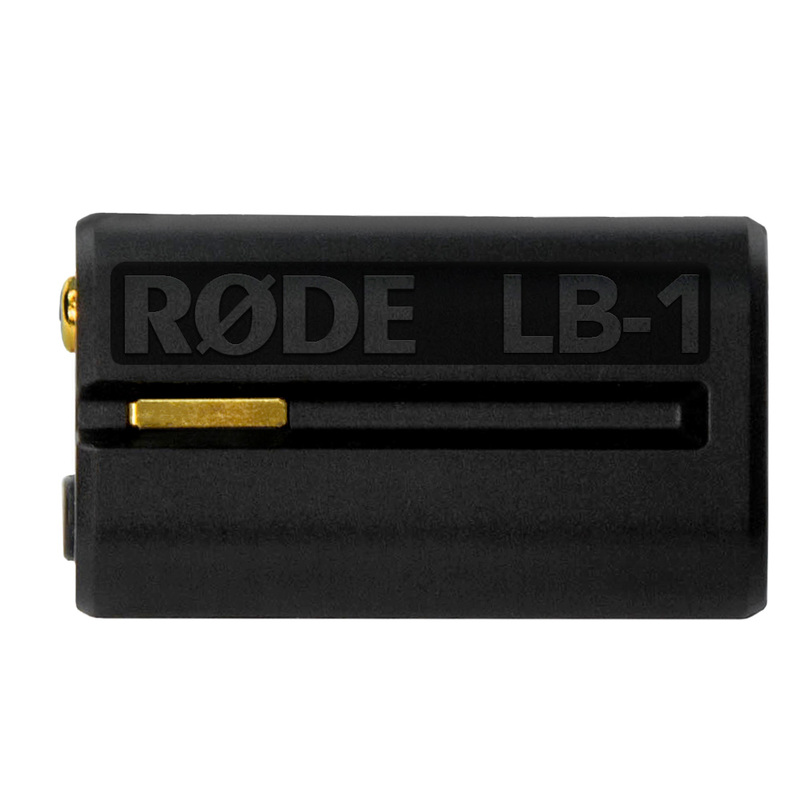 Power up the LB-1 in both devices via Micro USB – full charge is achieved in 3 hours. 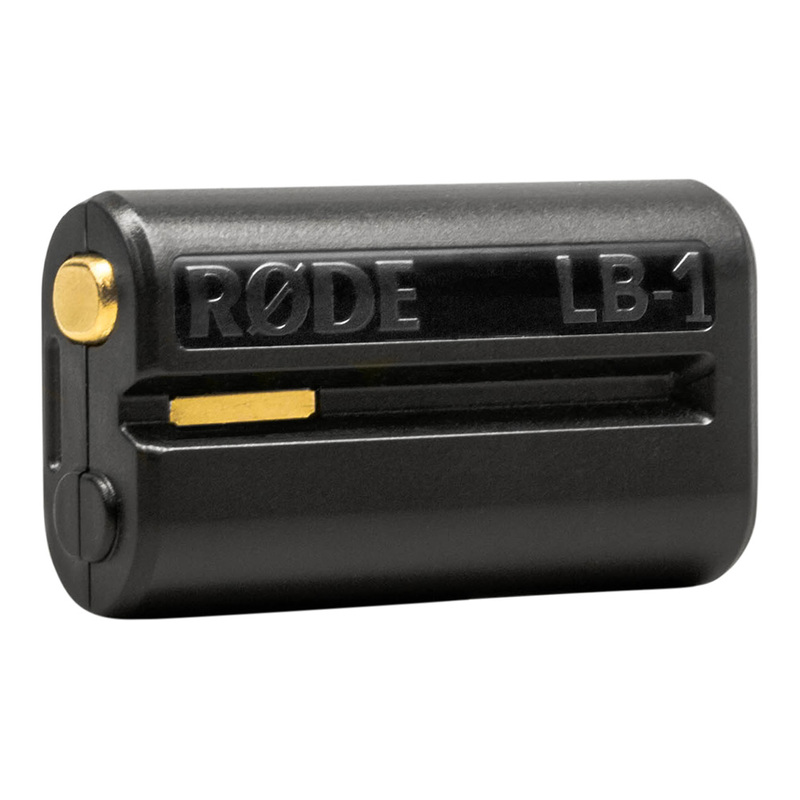 And, when all your LB-1s are busy, the battery chambers in both microphones will also take AA batteries. 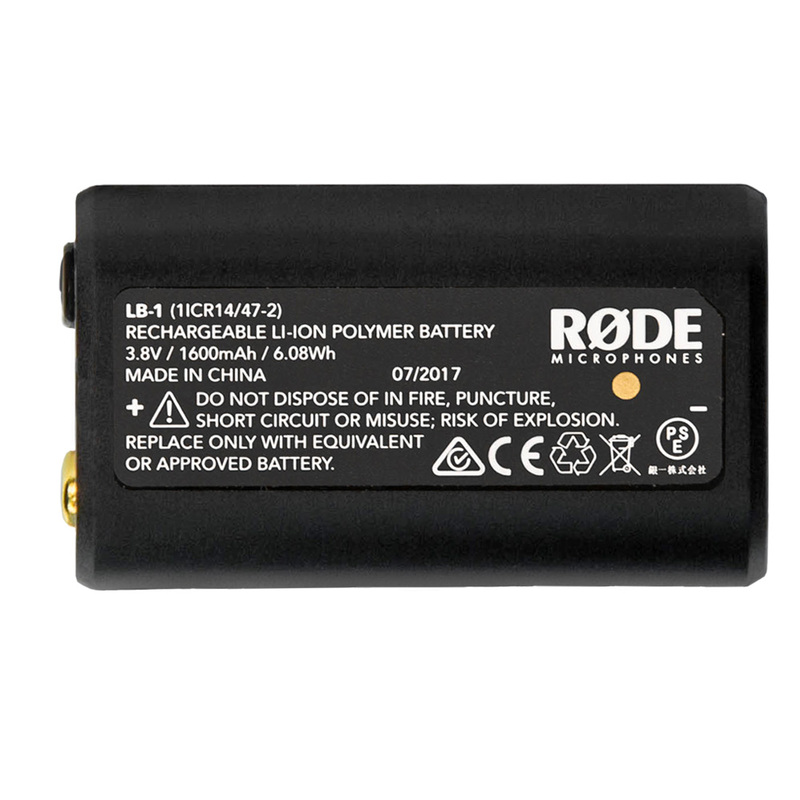 Maximum power, minimum fuss – the RØDE LB1 Rechargeable Lithium-Ion Battery ships with the Performer Kit and the VideoMic Pro+, and is sold separately at your authorised RØDE Dealer.